Young soldier Bucky Barnes fought alongside his best friend Captain America during World War II. 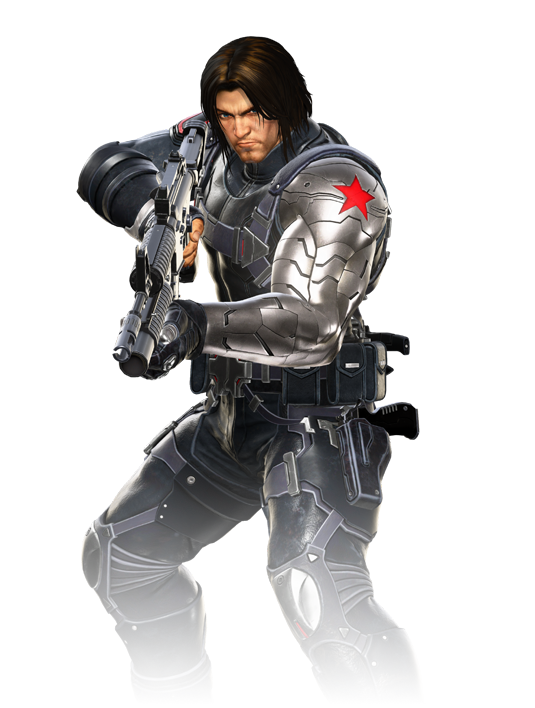 Presumed dead after a dangerous mission ended in tragedy, he was captured by enemy forces and secretly brainwashed into a deadly assassin known as the Winter Soldier. 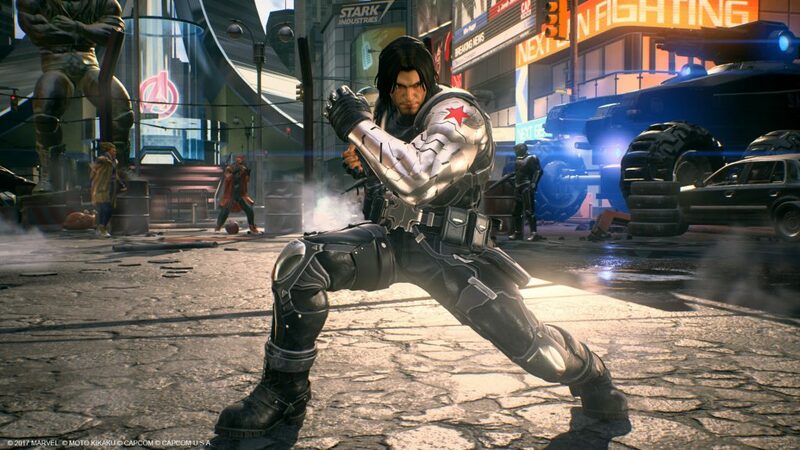 Bucky, now free from his captors, is once again ready to fight for the good of humanity.